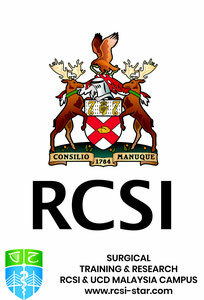 BREAST CANCER AWARENESS WEEK 2013 - rcsi-star's JimdoPage! RCSI Surgical Training and Penang Medical College in collaboration with Dr (Ms) Teoh MS of the Breast and Endocrine unit, Department of Surgery at Penang Hospital organized a Breast Cancer Awareness Week at Penang Hospital and Penang Medical College from October 17th-25th 2013. The Breast Cancer walkathon was sucessfully held on October 20 at the Polo Grounds and was graced by the attendance of the Hospital Director of Penang Hospital as well as the State Director of Health.